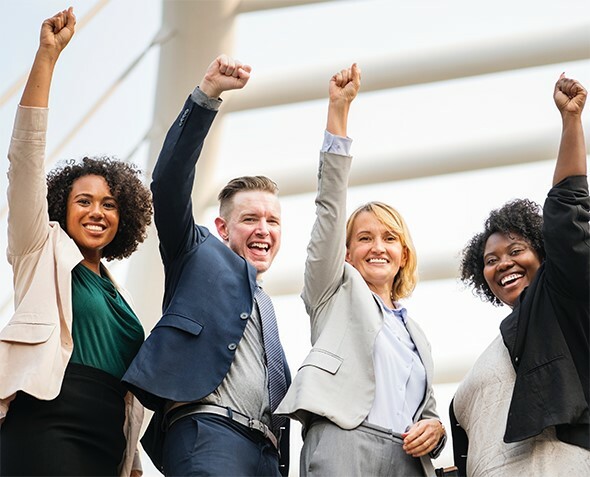 SPOSEA provides opportunities for business leaders to connect and advance their business, especially in the area of pricing. Each of our events – training or workshops – are tailored to deliver the key elements necessary to succeed in your journey. A great learning and networking event for all of you busy with Pricing and Commercial transformations! We will be demonstrating how to unearth hidden commercial insights from readily available transactional data. The event will start with a lunch at 12:00, and the Master Class will run from 13:00 through to 17:00. You are also welcome to join us for some drinks and snacks up until 19:00. We will share our experiences, approach and tooling, and our Guest Speaker, Maarten Buikhuisen, Director Global Solutions at Heineken, will discuss his experiences and approach to getting the transformation process right. We are limiting the event to 30 participants, because this will be an interactive session and will require a little bit of teamwork from your side! The price per participant is €350. When you register, you will receive a link to a survey tool designed to assess your organization’s pricing and commercial excellence maturity. You are free to share this with others in your organization, and the results will be made available to you, and only you at the event. Please take a look at the detailed program, and I hope to see you there on the day.